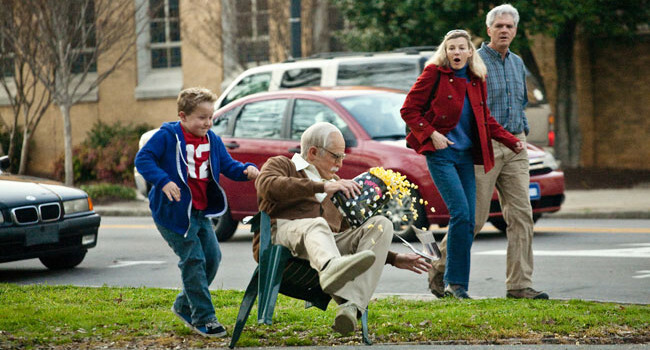 Jackass presents 86-year old Irving Zisman (Johnny Knoxville). He's on a cross-country trip with his young grandson Billy, and they're raising hell all the way. 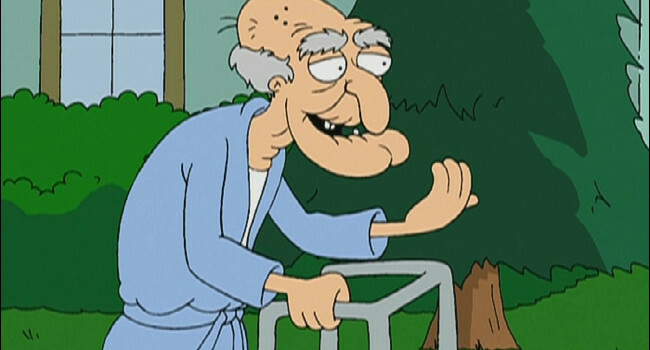 Irving is gonna show all the young'uns what it means to be Bad Grandpa. 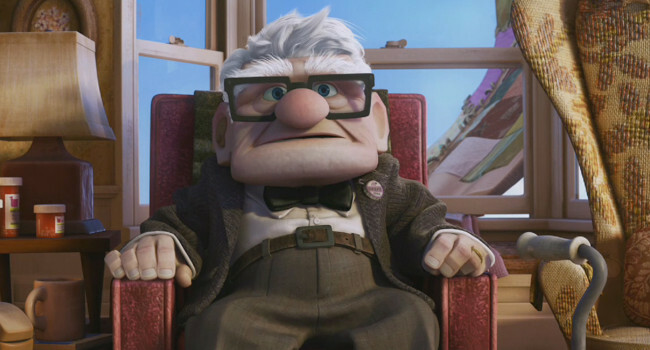 Carl Fredricksen develops a plan to fulfill his wife’s life-long dream of moving their home to Paradise Falls by turning their house into a makeshift aircraft with thousands of attached helium balloons. His plans go awry when he finds a young stow away, Russell, who involves them in a mission to save Kevin the bird from the grasp of Charles F. Muntz. 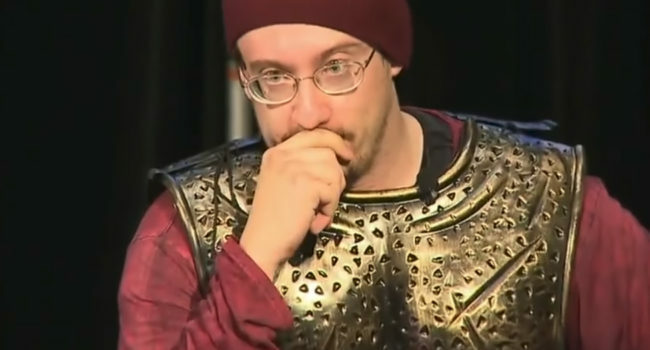 Samuel Whitcomb Hyde AKA Sam Hyde is an Internet comedian. He co-created the sketch comedy group Million Dollar Extreme, which had a short-lived [adult swim] show called World Peace. MDE’s most famous skit involves Sam sneaking into a TED Talk conference at Drexel University and giving a satirical ironic TED Talk proposing a “2070 Paradigm Shift” in a full makeshift Centurion outfit. This guide is for that outfit. 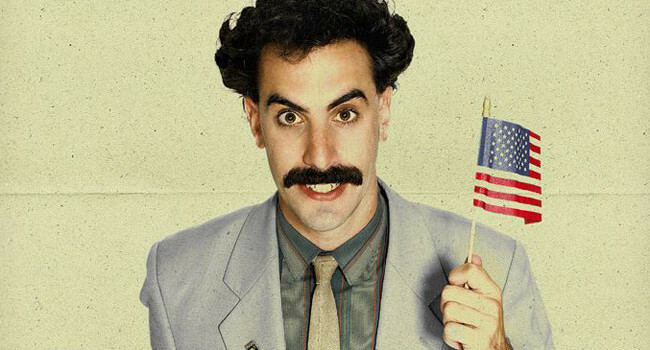 Borat Sagdiyev is a Kazakh journalist who chronicles his travels from Central Asia to the United States. In his time off from pursuing Pamela Anderson, he likes to hang up his suit and air out in his favorite fluorescent manikini. Jagshemash! 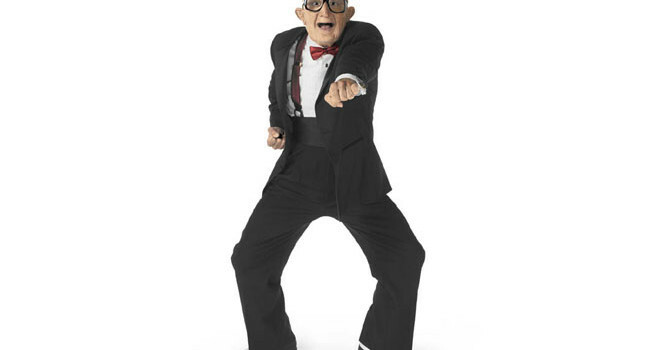 Mr. Six had people of all ages excited about Six Flags when he danced his way into the amusement park’s advertisements. For those interested in copying Mr. Six’s suave style, it takes more than just putting on a tuxedo. You need to practice those wild dance moves. Otherwise people will just assume you’re dressed like a creepy old man. 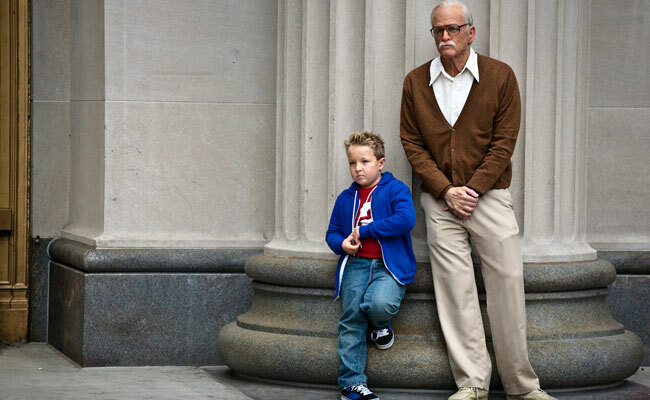 In Jackass Presents: Bad Grandpa, Billy (Jackson Nicoll) travels cross-country with his grandfather Irving Zisman and mayhem ensues. 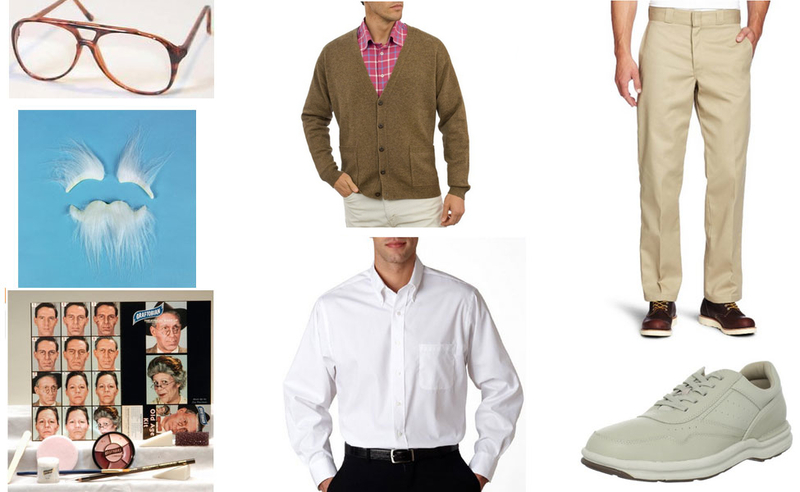 This is the outfit Billy usually wears – you’re on your own for his “dance” costume.